Support this Museum just by shopping at Smith's! 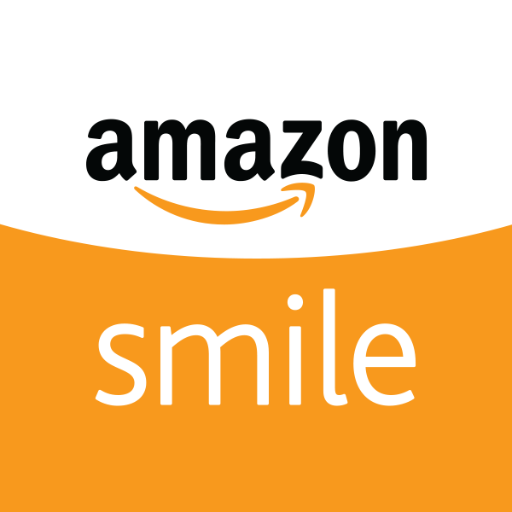 Amazon will donate 0.5% of the price of your eligible AmazonSmile purchases to Pahrump Valley Museum And Historical Society whenever you shop on AmazonSmile. Inside the museum you will see Native American artifacts as well as artifacts from some of Pahrumps first Anglo settlers, prospecting, ranching and farming exhibits. War ephemera, fossils, indigenous animal species and rock/mineral samples. In the "Yucca Mountain Nuclear Waste Repository History Exhibit", there are six touch screen monitors and two large screen television monitors provided for viewing presentations on the "Yucca Mountain Project". Hung alongside this beautiful exhibit are photos from the "National Atomic Testing Museum". Next, stop by the front desk for a flyer to take a self-guided walking tour of the museum's outbuildings, bronze sculptures, cactus garden and a myriad of farming equipment. The cactus garden features the "Blue Star memorial Plaque" in memory of all our veterans. Four of the museum out building are furnished and open for you to go inside and enjoy.